UPDATE: The final totals are in. Future’s streaming only project BEASTMODE 2 moved 57k units while Meek Mill’s Legends of The Summer EP did 26k (6k pure sales). 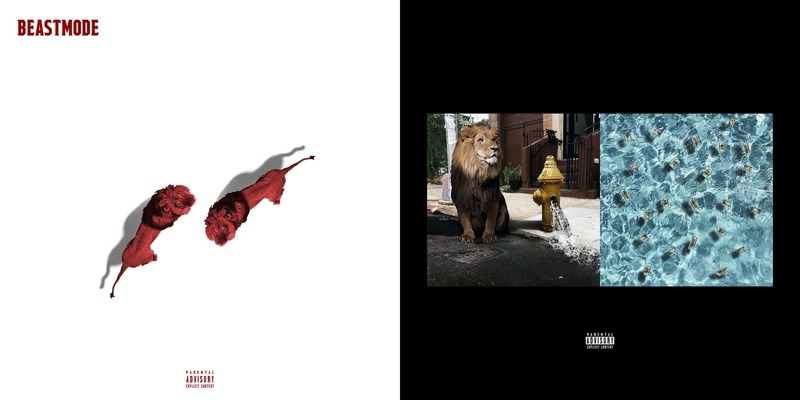 This summer continues to be one of Hip-Hop’s busiest and potentially best. On Friday, both Future and Meek Mill released new projects as warm ups to full length albums which hopefully we can expect later this year: BEASTMODE 2 and Legends Of The Summer, respectively. The first week sales projections for each of the projects are in. Future and Zaytoven are set to sell 50k-60k of the mixtape which is only available to stream on all leading services. Meek’s 4 song EP, which features the previously released single ‘Woke’ featuring Miguel, is set to move 22k-26k first week with with 4k-7k of those as pure sales, according to HDD. These are good numbers for a project that runs just 4 songs. Check back over the week for update on these numbers as well as the second week performance of Drake’s Scorpion.